Many people search all over the world for how to become a firefighter . According to google adword the keyword how to become a firefighter has from 10K to 100K per month that give a signal that too much people would like to know how to become a firefighter . 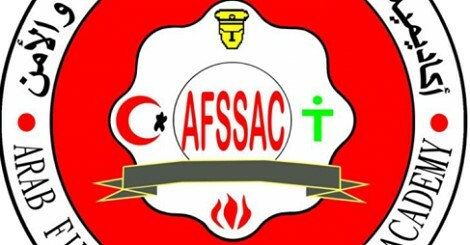 AFSSAC offers the best way to how to become a firefighter so AFSSAC offers how to become a firefighter training courses represented in firefighter 1 program and many other courses that show how to become a firefighter but in this ad we will talk a bout one of these programs that show how to become a firefighter which is firefighter 1 program. Everyone works in the firefighting field . Those who are assigned to fight fires in different work sites. Personnel in industrial , petroleum, administrative and commercial institutions. Qualifying national cadres in firefighting field according to local criteria and international criteria NFPA1001. 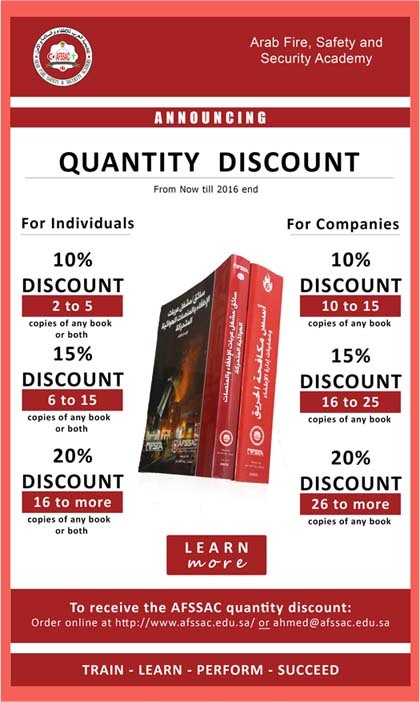 Identify the global standard for skills and standard Specifications for the safety of the firefighters. Identify chemical and physical properties of the fire and the fire behavior. Identify all materials used in firefighting operations and their properties. Train practically on how to use the manual fire extinguishers. Train practically on how to use personal protective equipment. Train practically on how to use ladders and ropes. Train practically on how to carry, extend and maintain fire hoses. Identify the importance of ventilation, its advantages and considerations that must be considered when implementing ventilation. Train practically on how to implement ventilation in the fire place. Identify water supplies needed in firefighting. Identify the fire automatic networks and how to maintain them. Identify fire detection and alarm systems. Train on how to maintain the devices, equipment and fire hoses. Fire behavior and the stages of its development. Types of buildings and their various elements. Personal protective equipment and breathing apparatus. Forcible entry and its equipment. Fire detection and alarm devices. • Medical care in emergency. * Duration of the program: two months (8 weeks) – five days a week -240 training hours (40% theoretical 60% practical). program type : qualifying program show how to become a firefighter . Duration : 8 weeks .